Purchasing this item will earn you 97 reward points (Reward Points Rs. 9.70) ! Purchasing this item will earn you 97 Rewards points (Rs. 9.70) ! From their beginnings in Nova Scotia in 1973, Levy's Leathers has grown to become one of the leading guitar strap makers in the world. With premium leather straps plus models made of vinyl, fabric, faux fur and polyester, Levy's has attracted an all-star roster of fans and endorsers. 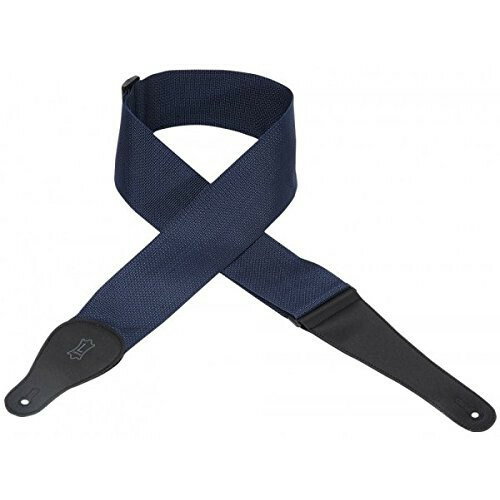 Users such as Nickelback's Chad Kroeger, John Sebastian, Rob Zombie bassist Blasko, members of George Strait's band and Tony Levin all attest to the appeal and durability of Levy's straps!